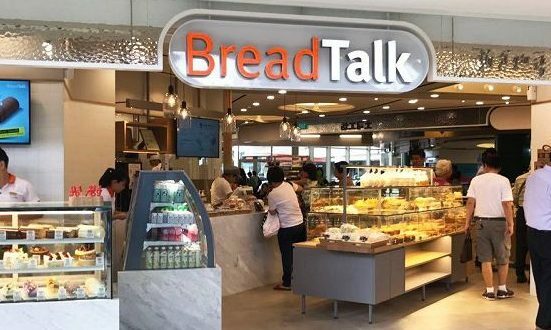 Local bakery brand BreadTalk has partnered with Grab to introduce GrabPay across its 42 outlets island wide. The tie-up will also extend to the company’s Toast Box brand, with GrabPay being accepted across 63 outlets. Through the move, both parties aim to enhance BreadTalk’s service experience, allowing customers to use the payment platform by scanning the QR code on the GrabPay app in transactions. 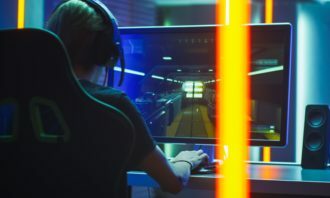 In addition to the cashless payment option, the partnership also looks to introduce special money-saving benefits, deals, and perks for BreadTalk and Toast Box customers purchasing with GrabPay. 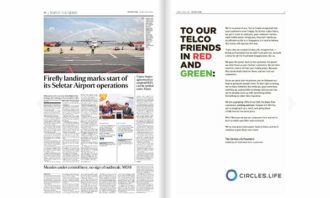 As such, customers will be able to use GrabRewards points to redeem e-vouchers from both outlets. “From our products to service, our aim is always to be relevant to our customers and provide convenience for their everyday bakery needs in the midst of their busy schedules. 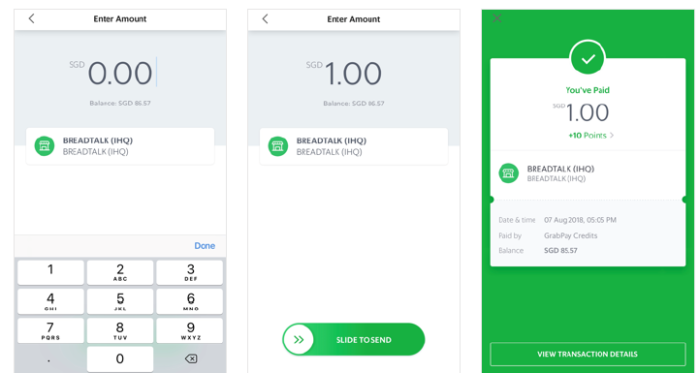 Amid Singapore’s move towards a Smart Nation, we see a clear benefit to introduce GrabPay, which satisfies customers’ need for speed, security and convenience,” Tan Aik Peng, chief executive officer of BreadTalk Group’s bakery division said. “We’re proud to be partnering with another trusted local brand to drive adoption of a more cashless culture in Singapore,” he added. 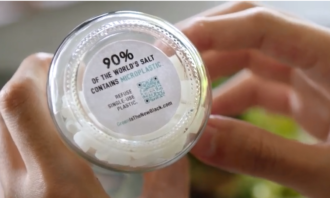 “BreadTalk is one of our valued partners to drive mass adoption of GrabPay in Singapore. Together, we are confident that this will provide a more seamless and rewarding way for Singaporeans to pay for their everyday items,” Gary Wong, head of GrabPay Singapore said. The move comes as GrabPay looks to expand its merchant portfolio. Most recently, Grab inked a strategic partnership with Maybank to drive the acceptance and usage of GrabPay. The move also comes on the back of Grab’s vision of becoming the everyday app for Malaysian consumers, integrating mobility, food delivery, cashless payments, financial services and logistics. In addition, Grab Malaysia launched its #GrabDurian campaign for the fourth year running, capitalising on the durian season to satisfy consumers’ cravings and hype up its GrabPay services. 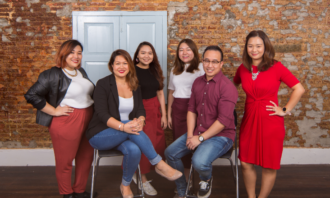 The nuclear family is not what marketers should be communicating with in their campaigns for ASEAN audiences - instead, they shoul..
For the 2018 run of MIP, STB received a total of 66 proposals from applicants across a range of industries, including food and bev..
Supermarket giant Puregold Price Club has partnered with Metrobank to ease banking requirements and help its core market own credi..